A cease and desist letter is an official document sent to a person or business to stop supposed illegal activity and not continue it. A cease and desist letter, when it is issued by a public authority, can be a warning of incoming judicial enforcement. Yesterday, we reported that the NYPD has sent such a letter to Google concerning their Waze app. The Waze app is a community-driven navigation app that allows drivers to update road conditions in real-time. This is very helpful for drivers as the app can suggest alternate routes to save time if one route is congested. The app also allows drivers to report accidents and police activity. One such activity is the use of DWI checkpoints. The NYPD hasn’t taken this ability kindly and issued the cease and desist letter to the search giant. We reached out to Google for a response to the news and they provided us with the below statement. Safety is a top priority when developing navigation features at Google. We believe that informing drivers about upcoming speed traps allows them to be more careful and make safer decisions when they’re on the road. A very straight forward canned statement which doesn’t fully address the NYPD letter. Which is probably standard operating procedure when it comes to press inquiries about these sorts of incidents. Google’s lawyers are most likely working up an official response to the NYPD letter. Once all the legal bits are out of the way, they may be able to expand on their statement above. 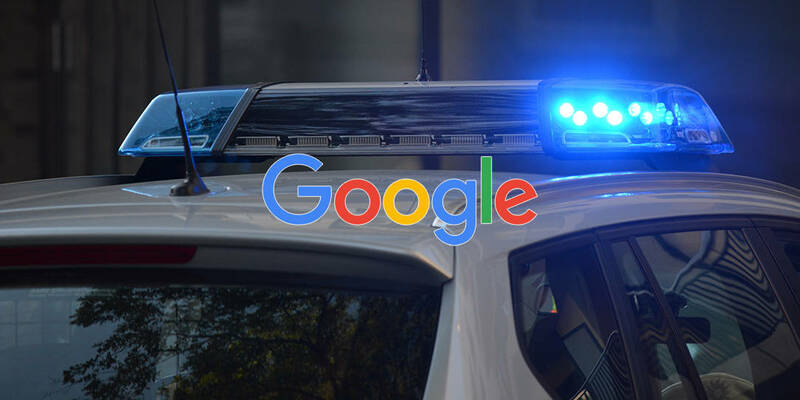 What do you think of the NYPD sending a cease and desist letter to Google? Let us know in the comments below or on Twitter, or Facebook. You can also comment on our MeWe page by joining the MeWe social network.